Do you want a chance to win $100? 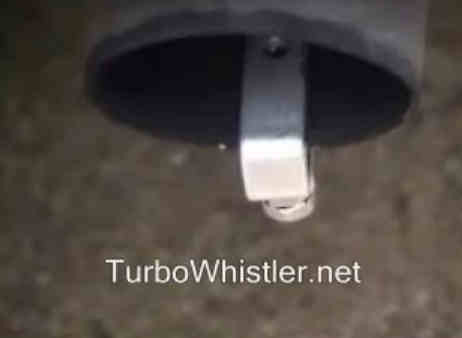 Just email us a video of how the Turbo Whistler sounds on your car or sportbike. We will post your video on the website and if your video gets the most votes, you will win $100! 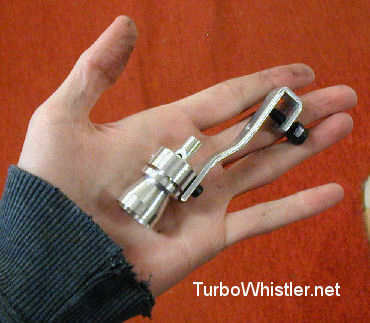 It doesnt just have to be your car! 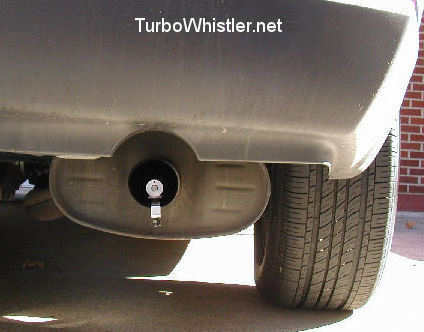 Send us photos of the Turbo Whistler on all your friend's cars and have even more chances to win!! Do you want to make some easy money? 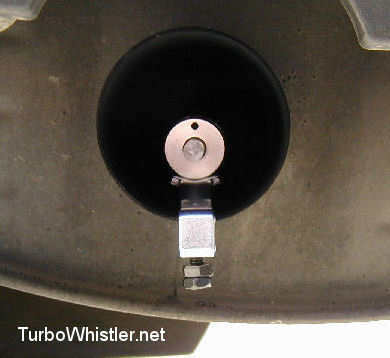 Send us a video of our Turbo Whistler attached to a rare sports car and we will give you $20 for each video you send!